As leading designers and builders of traditional oak framed garages, we are proud to display to potential clients the craftsmanship throughout each of our classic oak framed buildings. 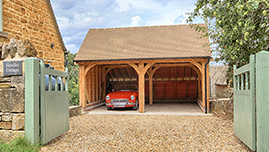 Our timber framed designs have a local reputation for their high quality oak work and the stand-alone presentation this delivers across our range of oak garages, barns and outbuildings. We build our garages from oak because it is a very strong and reliable timber. 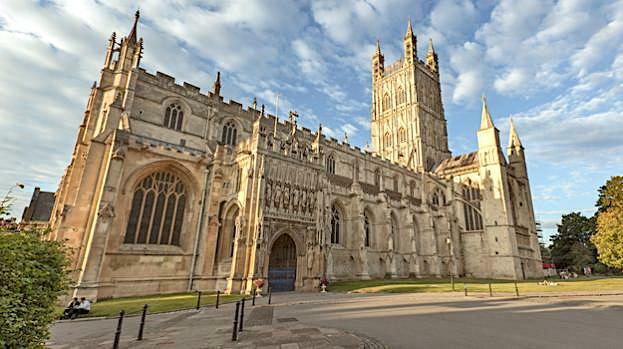 Historically used over many centuries and well suited to the Gloucester area, this beautiful timber takes pride of place throughout our timber framed designs. Combining traditional craftsmanship with modern car garage demands, we offer a large selection of substantial oak garage designs. Our office is based in the heart of Gloucestershire and we are within easy reach of the surrounding areas. Our local reputation as an oak garage builder is reflected in our portfolio and our ability to fully manage the entire project to ensure you receive one contractor accountability, something of significant importance in this day and age. We can take care of driveway alterations, landscaping, automation and even your planning application with the local planning office. With decades of expertise in building traditional timber framed carports and garages, our unique outbuildings offer a valued investment that will enhance your property. Accredited with awards, including the Guild of Master Craftsmen our outbuildings have a reputation for being the most generously detailed frames in the market place. When you contact us, our consultant will discuss your ideas and the range of options available to you. 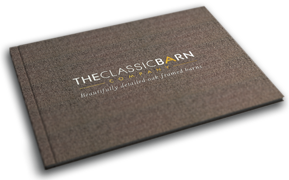 Get in touch with our Gloucester office, request a brochure and share your thoughts, come visit one of our local framing projects where you can meet our clients and hear what they have to say about our working standards. Commissioning projects in Cotswolds, Chippen Campden, Tetbury, Gloucester, Bourton-on-the-Water, Winchcombe and Cheltenham.